Lise Vanderkelen received her Ph.D. from the Faculty of Bioscience Engineering at the University of Leuven (Belgium) in 2012. 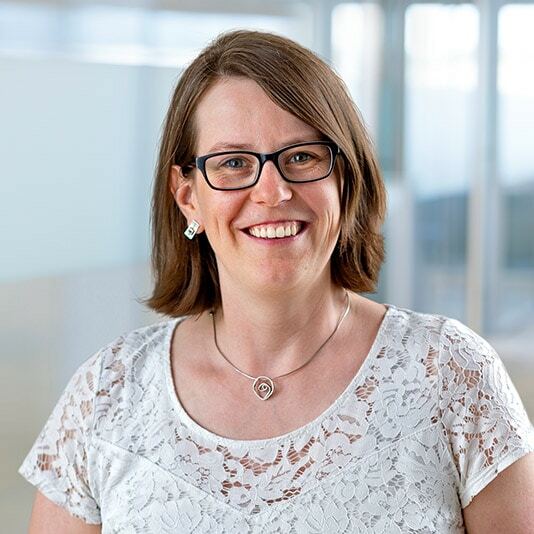 She started at Nelson Labs Europe in 2013 as Study Director Extractables & Leachables, focusing on parenteral applications, and in 2014, she became responsible for the chemical characterization testing of medical devices (ISO 10993-18). In 2016, she became Department Head Pharma Services at Nelson Labs Europe. The main focus of this team is identifying organic impurities in drug products as well as in-use stability for drug-device combinations. In 2017, the scope expanded and now she is also responsible for all microbiological as well as in vitro toxicological testing and cleaning validations at Nelson Labs Europe. Lise actively speaks about extractables and leachables, material characterization of medical devices, impurities, and drug-device interactions at conferences and workshops. She is also one of the key lecturers at the Impurities Forum organized by ECA.